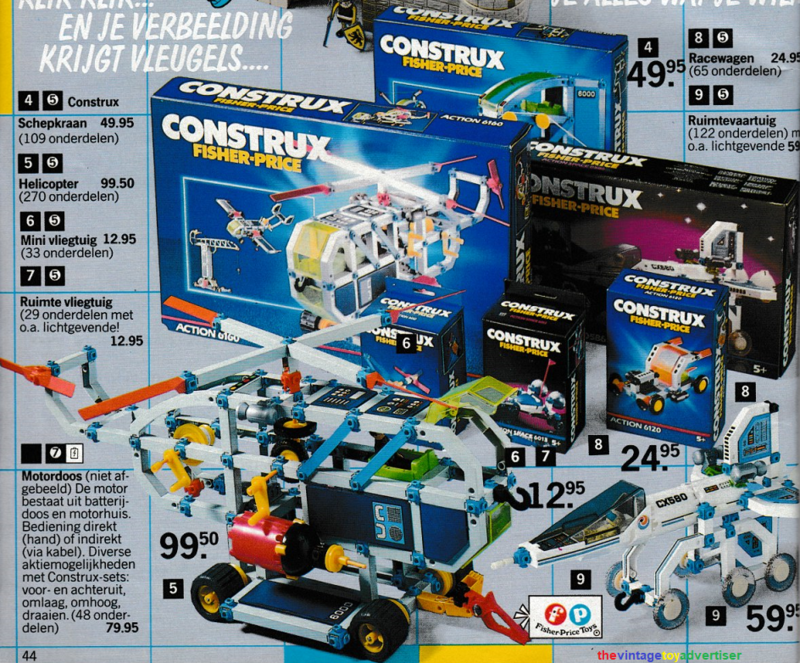 Hi TVTA, you can certainly see a big similarity to some Lego sets in these Construx sets. 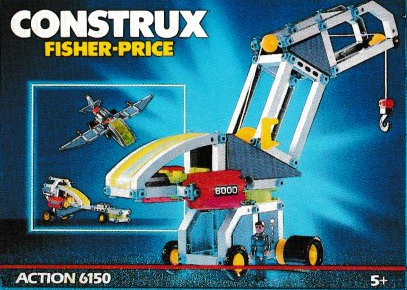 In your last two images there is some sort of cockpit assembly with a figure seated in it and the cockpit itself looks like the new modular sections Lego use on their CITY building sets (such as their Airport and Police Station models). 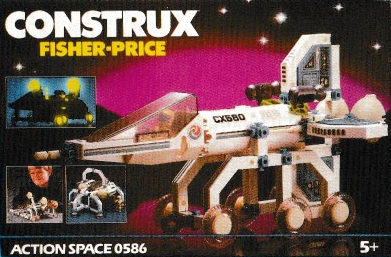 I never had any Construx sets but I might have liked a few of the space themed kits. Hi FT. I agree, and some of those space themed sets look amazing. I don’t remember these at all, but they look great. 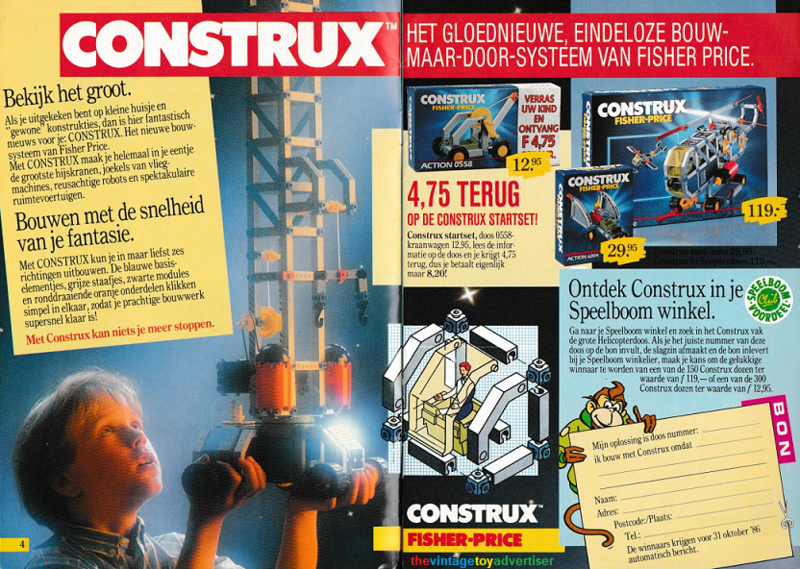 Can’t say I’ve even heard of the Mega Construx, though I haven’t had terrestrial TV or Sky for many years and that means I’ve missed many a toy ad. I first knew of the Mega Construx on Twitter last year, then one of the blogs I follow on WordPress posted some pics of the He-Man ones. Pretty cool toys. 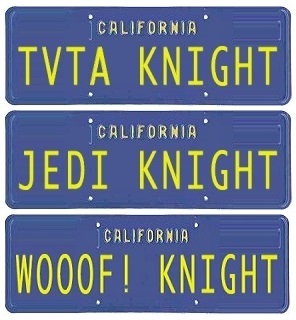 The Pokémon ones are brilliant. 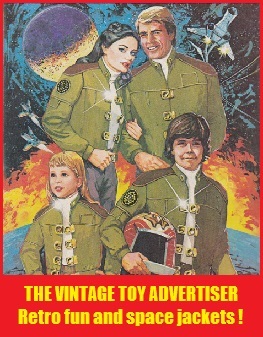 I was unaware these ever existed – they are quite cool, though! Same here. I don’t recall seeing them back in the day. 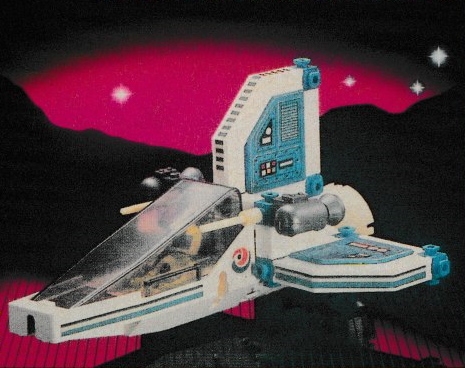 I love the space sets. 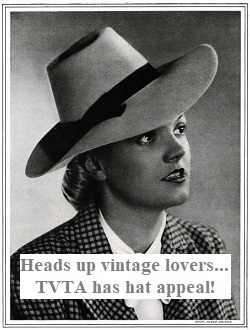 What a great flashback! 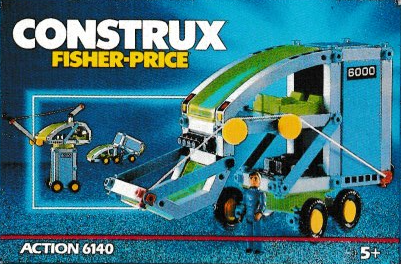 I loved my Construx sets! 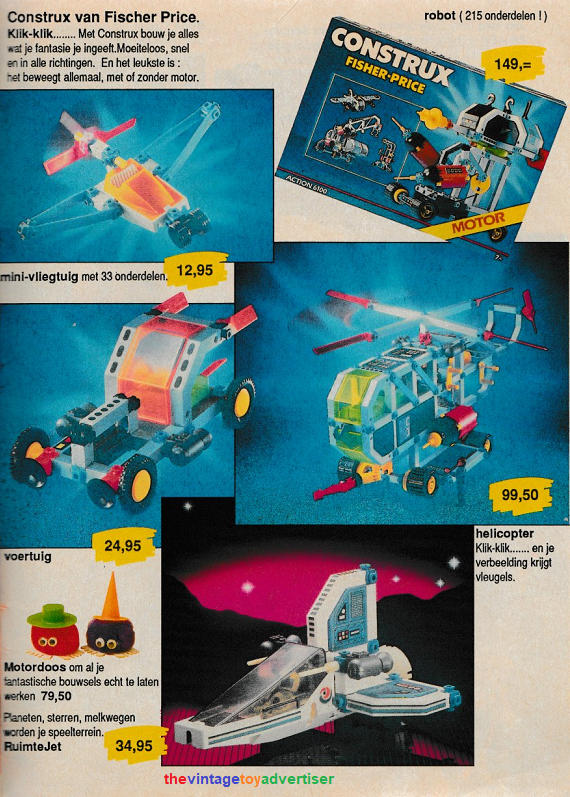 In a way they are much more fun than LEGO (and less dangerous for smaller children) When I go down the toy aisles these days, the Lego have far too many pieces, specific to different sets (+ the price). 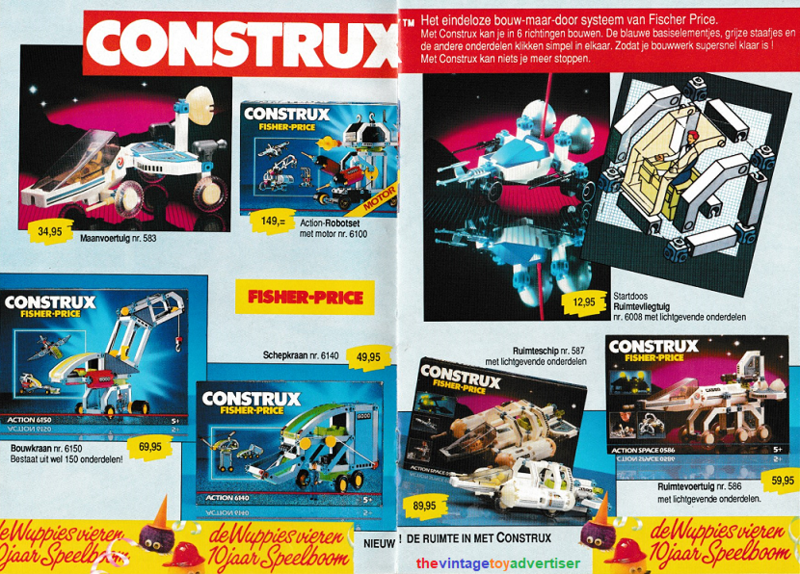 They really are more of an adult collectible in disguise vs construx which are much more accessible.